The Galway Advertiser has got right behind the forthcoming Jobs Expo Galway with a cross-platform campaign that takes in print, online and social. 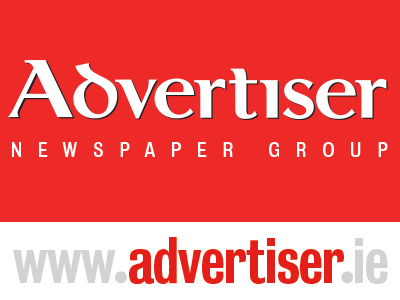 The Galway Advertiser has a weekly print circulation of 50,000 in the city and county. An independent Ipsos MRBI survey on media consumption in Galway City and County carried out in 2017 showed that 79% of people in Galway City have read The Galway Advertiser in the past week (and 58% of people in Galway City and County), giving Jobs Expo Galway a huge footprint in the county.